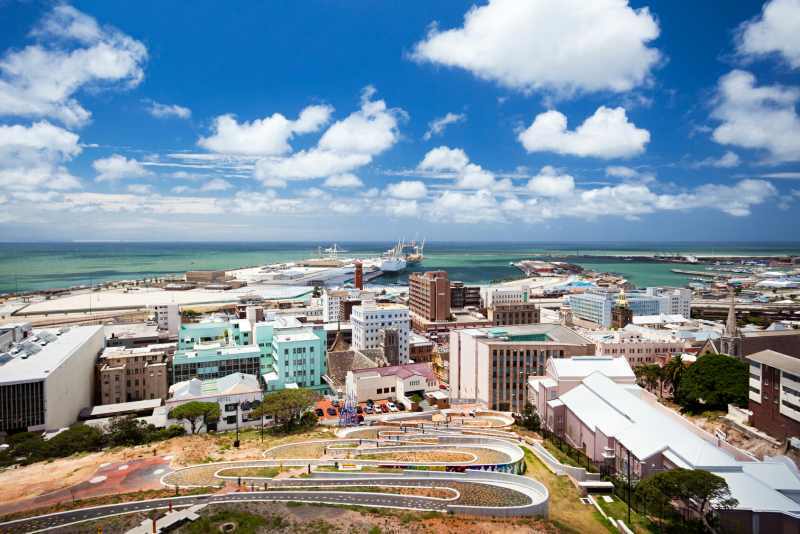 Port Elizabeth was founded in 1820 and the initial population consisted of British settlers. 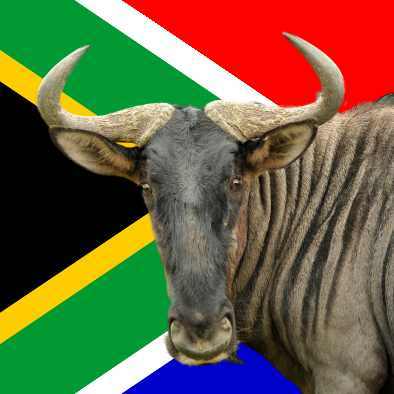 It is situated on Algoa Bay. It's association with European people goes all the way back to 1497 when Vasco da Gama sailed past this area. 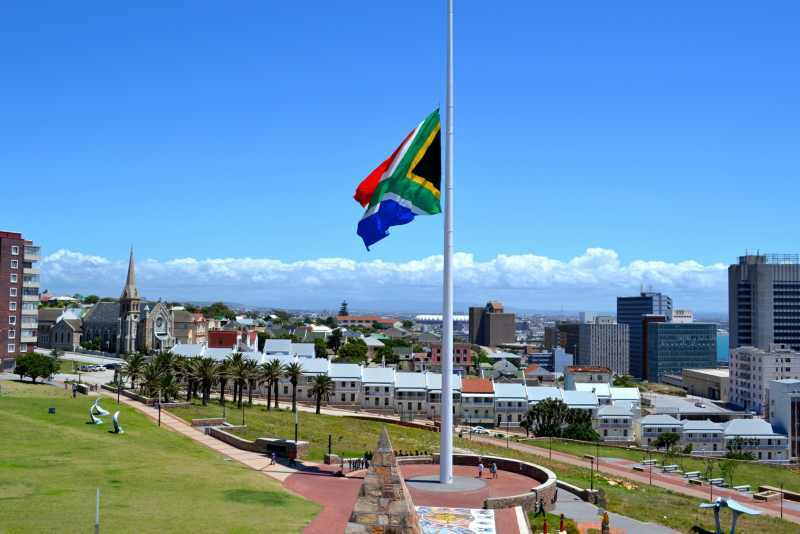 Port Elizabeth is now part of the Nelson Mandela Bay Metropolitan Municipality. The Nelson Mandela Bay Stadium was built specifically for the 2010 Football World Cup. This city is often referred to as the 'windy city' due to the strong winds that they experience at times. Most of Port Elizabeth's economy revolves around the harbour and the motor industry, but tourism also plays a part and the city boasts some fine beaches. Addo Elephant Park is only 72 km away.